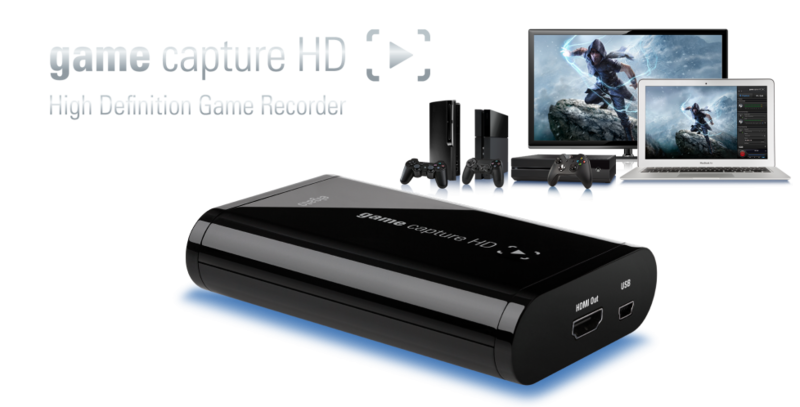 Kit contains Dell laptop, Elgato Game capture HD unit, HDMI cable, mini USB cable and Component AV cable. 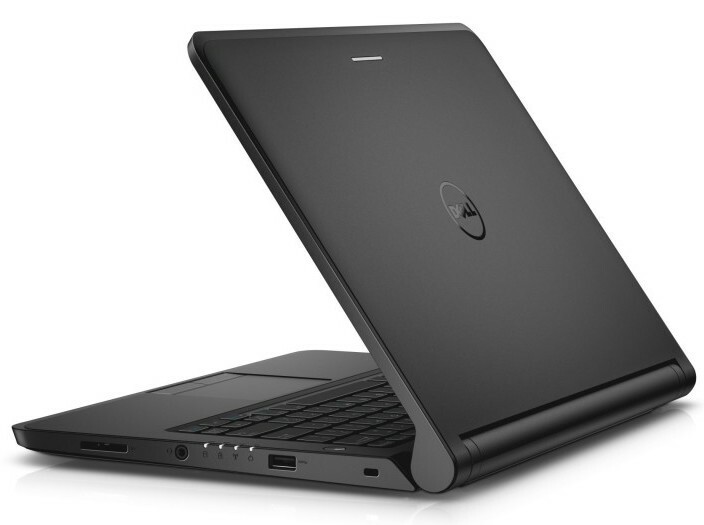 Compatible with Dell Latitude E6430. Note: AC adapter is for use with library laptops only. Cable plugs into computer USB port. Compatible with MAC 2010 and newer (may work for some functions with MAC 2008 or newer). Genuine Canon HD Video Lens with 53x Advanced Zoom and SuperRange Optical Image Stabilization. Canon 3.28 Megapixel Full HD CMOS Image Sensor and new DIGIC DV 4 Image Processor capture videos at 1920 x 1080 resolution. Record up to 3 hours of high-definition video to an 8GB internal flash drive or directly to a removable SD memory card (SDHC/SDXC compatible). 1080/60p recording in MP4 (35 Mbps) and AVCHD Progressive (28 Mbps). Built-in Wi-Fi® allows you to wirelessly share your images and video to Social Networking Sites through CANON iMAGE GATEWAY#; or send to a PC. Dual Recording allows you to simultaneously record movies in MP4 and AVCHD format. Built-in downconversion creates MP4 files for easy sharing on the web. 3.0-inch capacitive touch panel LCD offers fast, easy intuitive control right at your fingertips. Higher capacity battery pack ensures extended shooting time so you never miss an important moment. Canon T7i features touch screen swivel LCD display. For more specifications, visit Canon.ca. 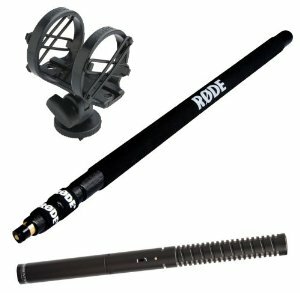 Designed to work with Glidecam's HD-2000, HD-4000, XR-2000 and XR-4000 units. 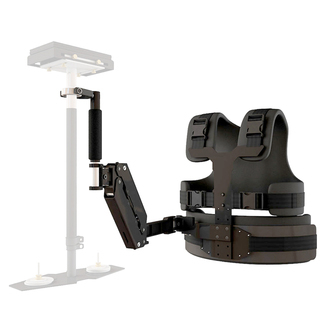 The Smooth Shooter is the perfect solution for the prosumer video camera weighing up to 5 lbs. Running, going up and down stairs is all possible without camera instability or shake. USB charger for iPhone 4. USB charger for iPhone 5. Also works for iPhone 6 and iPad mini. Micro USB charger for Samsung and others. USB Multi-charger (iPhone 4, iPhone 5, Micro USB, Samsung Note). Wall plug adapter for all USB chargers. Extends the length of USB charger cables by 36 inches.